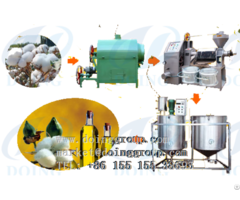 Our in-depth knowledge and experience in the domain enable us to manufacture and export an innovative range of Soybean Oil Mill Plant. These plants are used for crushing and extracting edible oils from soybean. 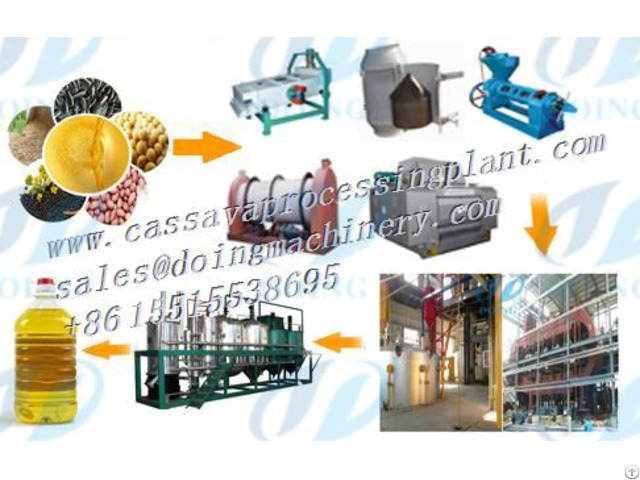 We made Soybean Oil Mill Plant by employing optimum grade materials and modern technology at our state of the art machining facility. There are different capacities available for the Soyabean Oil Mill Plant. We can provide and supply small scale as well as large scale soyabean oil plants. 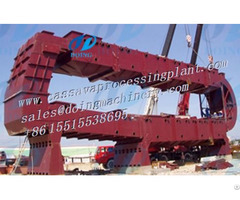 The starting crushing capacity is of 3-TPD, 6-TPD, 10-TPD, 15-TPD, 20-TPD, 30-TPD and so on. 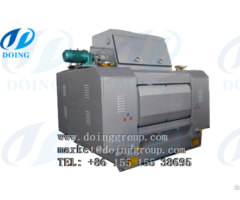 Of course, we also can produce the larger capacity soybean oil mill plant from 50-500 TPD. The entire soyabean oil mill plant is designed, manufactured, supplied and started by us. The production and test run of the oil mill plant is also undertaken by our team of engineers and technicians. The client has to provide the space and building where the plant is to be installed. The whole soyabean oil mill will be based on turnkey project basis from start to end. Posted By: Henan DOING mechanical equipment Co., Ltd. Drum rotary dehydration machine .